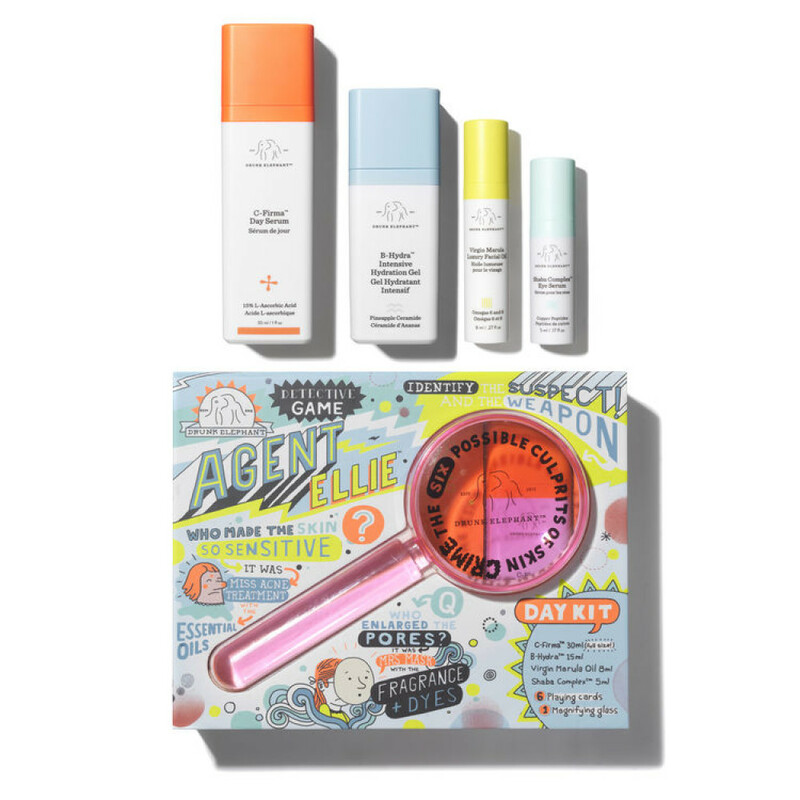 Revolutionise a morning skincare routine with the Drunk Elephant Agent Ellie Kit, an innovative and quirky gift set containing an array of nourishing, hydrating and revitalising products. Each product contains natural, skin-friendly ingredients that have been harnessed for their soothing, hydrating and brightening properties. The result is skin that’s softer, more defined and radiant. The Drunk Elephant Agent Ellie Kit aims to educate, encouraging fans to avoid products that contain an array of potentially irritating ingredients. Its own products are conscientiously formulated to care for skin without causing irritation, inflammation or sensitivity.